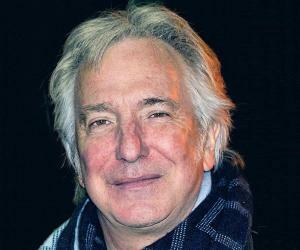 Alan Rickman is a renowned stage actor also known for his film performances. 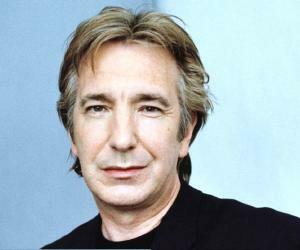 This biography of Alan Rickman provides detailed information about his childhood, life, achievements, works & timeline. Renowned actor Alan Rickman, a former member of the Royal Shakespeare Company rose to fame with his portrayal of the Vicomte de Valmont in ‘Les Liaisons Dangereuses’. The versatile stage actor made an easy transition into films though for a while he faced the danger of being typecast as a villain actor after his portrayal of Hans Gruber in ‘Die Hard’. He did not posses the prominent features or the unsettling glint in his eyes which one normally associates with a villain, but he had something else that made him suitable for such characters. He had a personal aura of unpredictability and sophistication that made him the perfect choice for playing the suave villain in style. The fact that he became typecast as a villain actor after just one film is a testimony to the acting skills of this great artist. Over the duration of his long career, he also played comic roles and romantic leads. He also acted in television movies and his role of the monk Grigori Rasputin in the HBO production ‘Rasputin: Dark Servant of Destiny’ won him a Golden Globe Award. 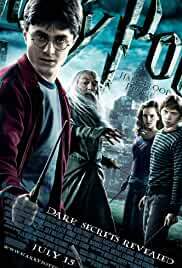 He played the role of villain in several installments of the Harry Potter Franchise in which re-established his penchant for playing the evil guy. 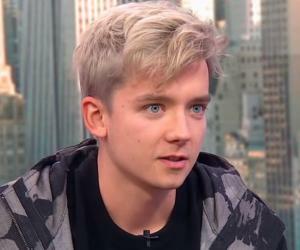 He was born to Margaret Doreen Rose and Bernard Rickman as one of their four children. His mother struggled to bring up the children after the untimely death of his father, when Alan was only eight. He attended the Derwentwater Primary School in Acton where he excelled in watercolor painting and calligraphy. He went to Latymer Upper School in London on a scholarship. It was here that he got involved in drama. He enrolled at the Chelsea College of Art and Design and then went to the Royal College of Art. He also started working as graphic designer for the newspaper ‘Notting Hill Herald’, side by side. After graduation, he opened a graphic design studio called ‘Graphiti’ with his friends. 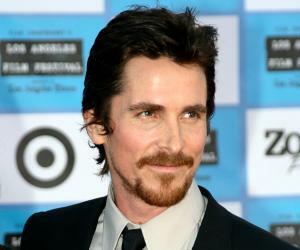 The studio ran successfully but after three years he decided to pursue a career in acting. 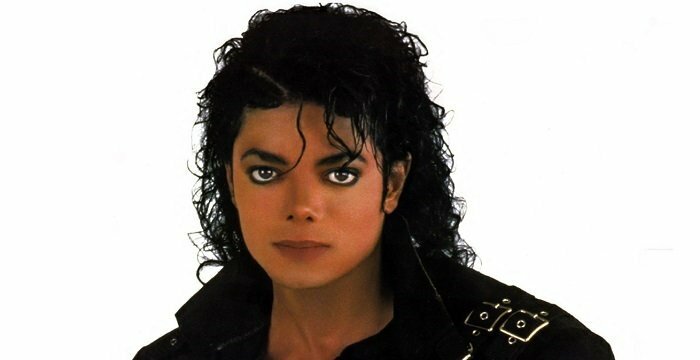 He auditioned with the Royal Academy of Dramatic Art (RADA) and attended the prestigious drama school from 1972-74. He worked extensively with several British repertory and experimental theatre groups including the Royal Court Theatre after graduating from RADA. In 1978, he played the role of Tybalt in the play ‘Romeo and Juliet’ for BBC Television Shakespeare, a television adaptation of the plays of William Shakespeare. He portrayed Obadiah Slope in the 1982 British television serial ‘The Barchester Chronicles’. He won accolades for his performance in this televised adaptation of Anthony Trollope’s Barchester novels. 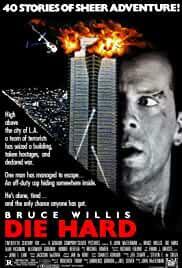 He got a big break in 1988 when he was chosen to play the main antagonist Hans Gruber in the action film ‘Die Hard’. His portrayal of the smooth talking, urbane villain won him accolades from the industry experts. 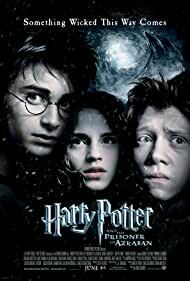 In 1990, he appeared in the fantasy film ‘Truly, Madly, Deeply’ in which he played Jamie, a cellist who returns to his girlfriend as a ghost after his untimely death. The movie was very successful. He once again played the villain in the 1991 adventure film ‘Robin Hood: Prince of Thieves’. His performance as George, Sheriff of Nottingham, made him very popular as a villain actor. The same year he starred as Sinclair Bryant, a rich and successful man whose wife has an extramarital affair in ‘Close My Eyes’. The movie won many awards. He landed one of his most acclaimed roles in 1996 when he was selected to play Grigori Rasputin in the biographical television film ‘Rasputin: Dark Servant of Destiny’ for which he won a Primetime Emmy Award. Even though an already established actor by the end of 1990s, his career graph peaked during the new millennium. 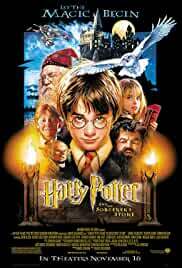 He portrayed the brilliant wizard and potions master Severus Snape in the first movie of the Harry Potter Series, ‘Harry Potter and the Philosopher’s Stone’ in 2001. 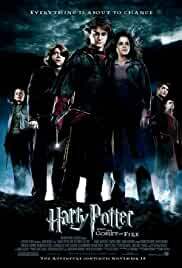 In 2002, he reprised the role of Severus Snape in ‘Harry Potter and the Chamber of Secrets’. His portrayal of the complex villain Severus Snape in the hugely popular Harry Potter series made the actor very famous. 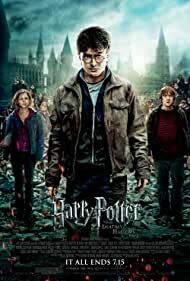 He again played the same role in the Harry Potter movies ‘Harry Potter and the Prisoner of Azkaban’ (2004) and ‘Harry Potter and the Goblet of Fire’ (2005). The character of Severus Snape was one of the most complicated characters in the Harry Potter series whose true colours were never revealed till the very end. Rickman possessed the charisma and looks to portray this character to perfection. 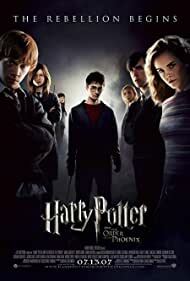 He played Severus Snape in each of the installments of the Harry Potter series, the final one being ‘Harry Potter and the Deathly Hallows—Part II’ in 2011. 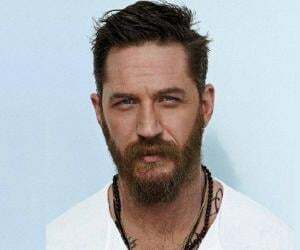 His role of the evil Sheriff of Nottingham, the main antagonist in the 1991 adventure film ‘Robin Hood: Prince of Thieves’ was one of his highly acclaimed ones. The movie was a big success and his portrayal of the villain was greatly appreciated. 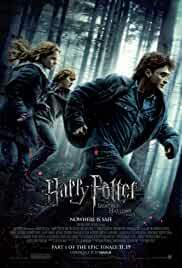 His most famous work is the portrayal of the highly complex Severus Snape, the skilled wizard and Potions Master, in the Harry Potter film franchise which sent his fame escalating to new heights. 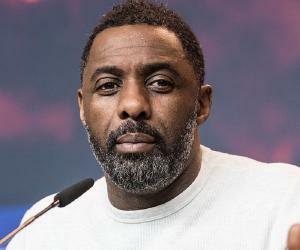 He won the 1992 BAFTA Film Award for the Best Actor in a Supporting Role for his portrayal of the Sheriff of Nottingham in ‘Robin Hood: Prince of Thieves. In 1996, he won the Primetime Emmy Award for Outstanding Lead Actor – Miniseries or a Movie for the character Grigori Rasputin in ‘Rasputin: Dark Servant of Destiny’. 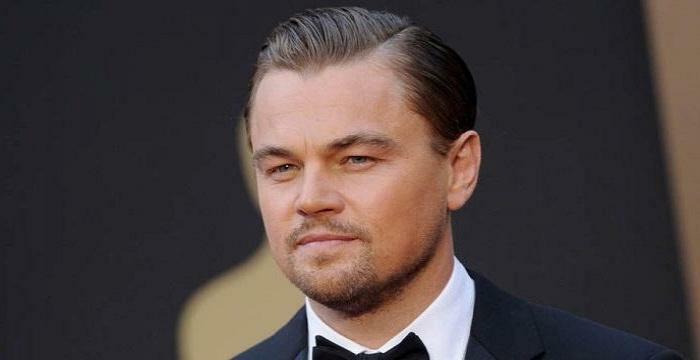 He also won the Golden Globe Award for the Best Actor for the same role. He was in a relationship with Rima Horton, a Labour Party councillor and an economics lecturer at the Kingston University, since 1965. The two of them married in a private ceremony in 2012. They did not have any children. Alan Rickman died of cancer on January 14, 2016, at the age of 69, in London. He hated being labeled a “Villain” actor. He was offered the role of Severus Snape only after it was rejected by actor Tim Roth.